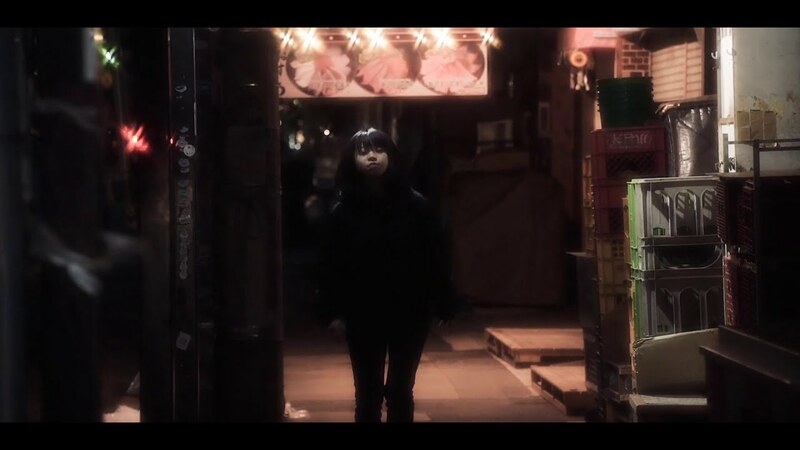 Former Bellring Shoujo Heart and MIGMA SHELTER member Yoneko is back as the vocalist for the funky jam “TIC”. The new track is a product of the independent group “FEATURES” concentrates on the groovy feeling of a descending chord progression that’s heavy on bass guitars and keyboard funk. To tell the truth I don’t really know a whole lot about FEATURES, but if you like the groove I’ve left a few links for you to investigate below. 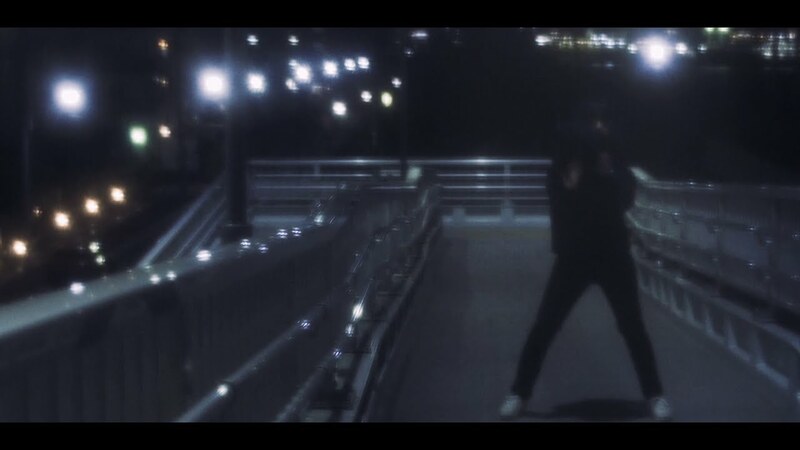 For her part, Yoneko feels the beat in her bones and starts to dance under the winter’s night sky. “TIC” gives Yoneko a lot more to play with in terms of dance, and I’m happy to see her stepping on the outside like I’m stepping on the inside. You can purchase “TIC feat. Yoneko” at the digital retailers listed below. Yoneko (ヨネコ) is a former member of Bellring Shoujo Heart and MIGMA SHELTER. Although she was known in Bellring Shoujo Heart under the name Kanra (甘楽), she adopted her current moniker as a member of MIGMA SHELTER. Yoneko graduated on February 16, 2018 from MIGMA SHELTER to become a voice actress. Yoneko is currently active as a Independent self-produced solo idol and voice actress. Next New PV Alert: Shiritsu Ebisu Chuugaku x Negicco – Baby EBINegi Pop!